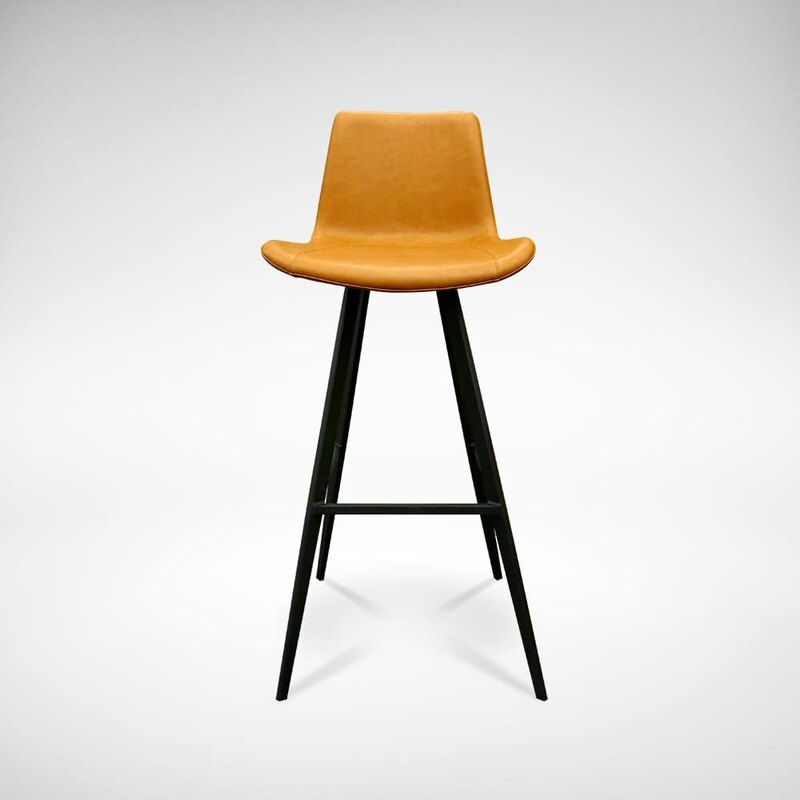 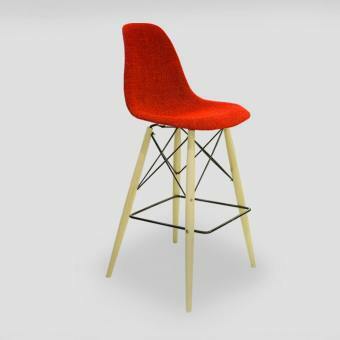 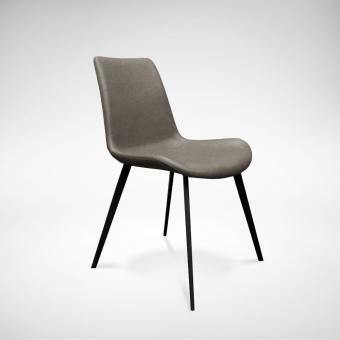 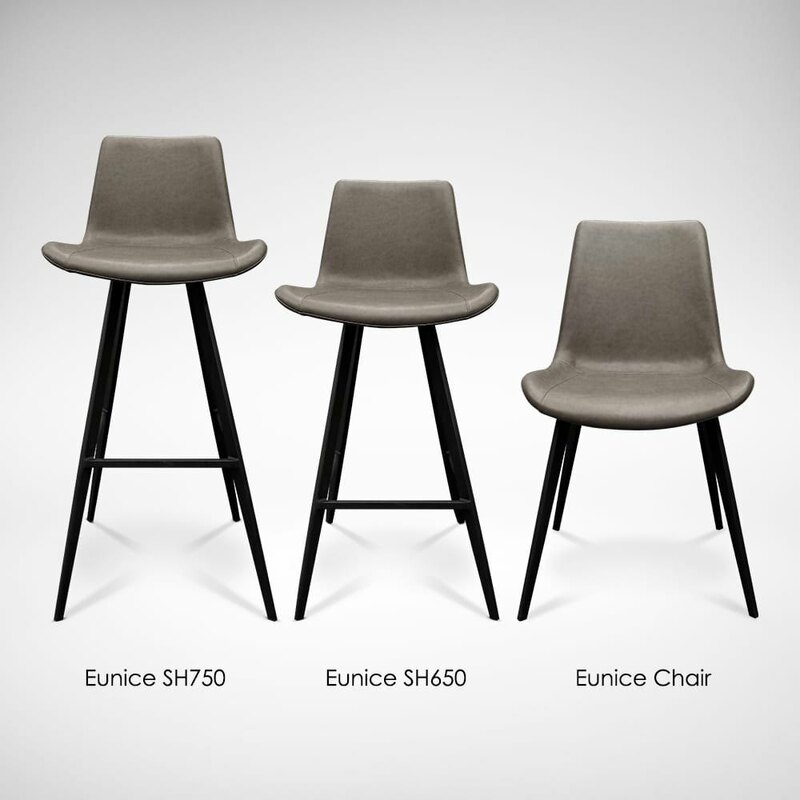 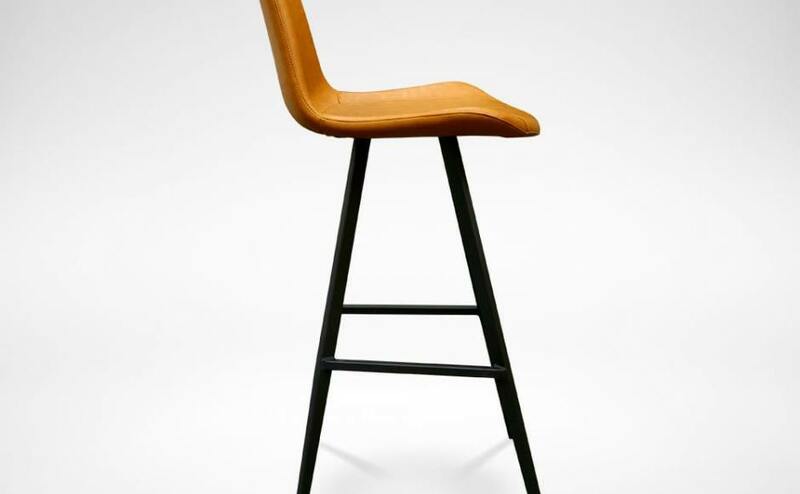 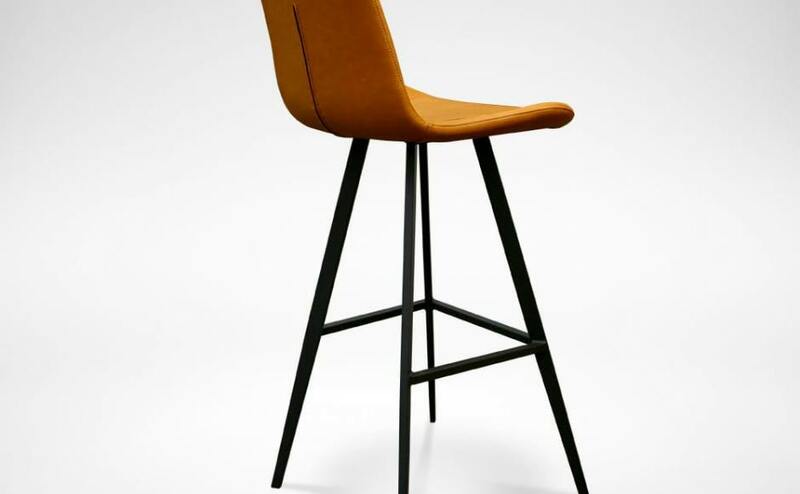 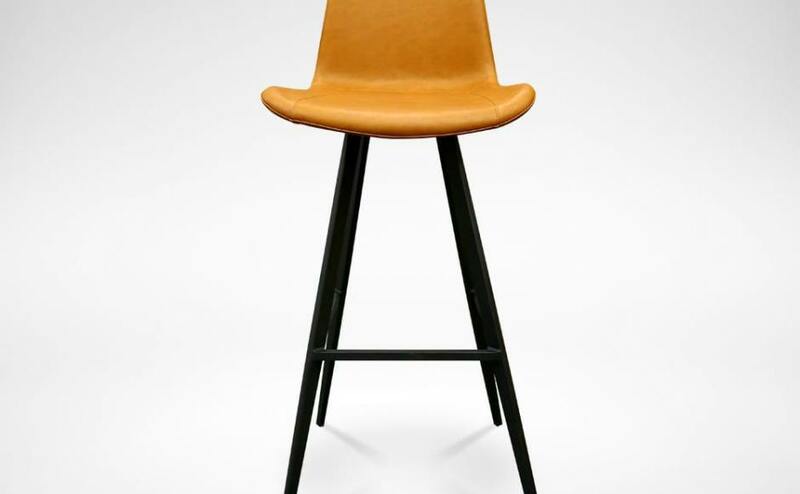 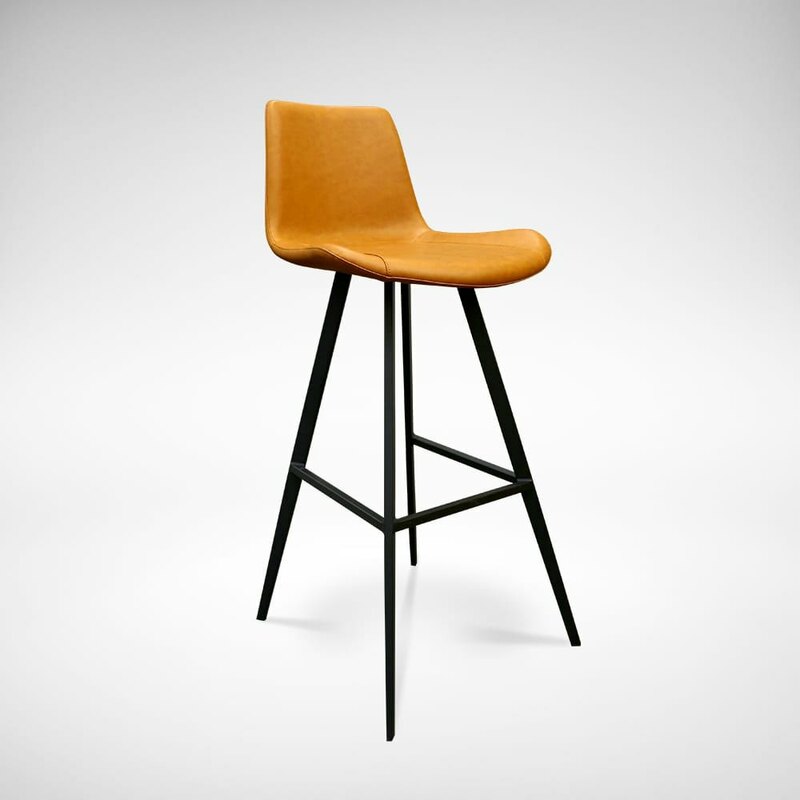 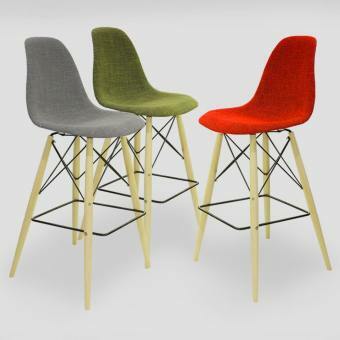 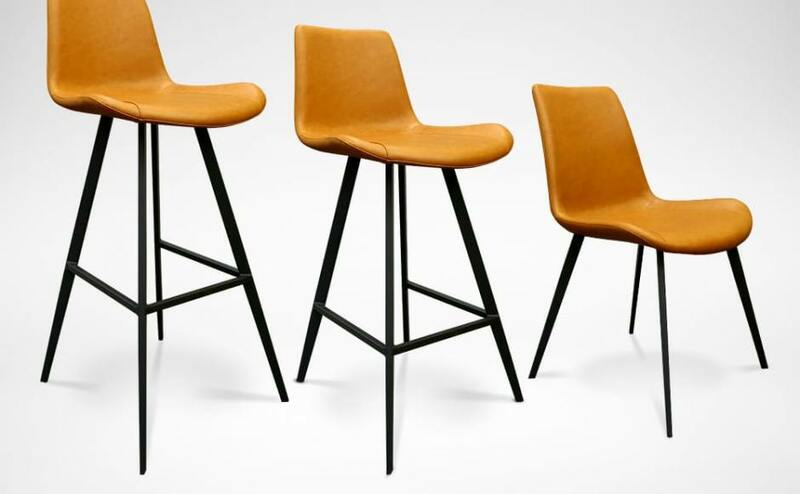 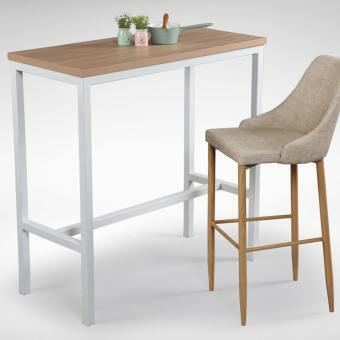 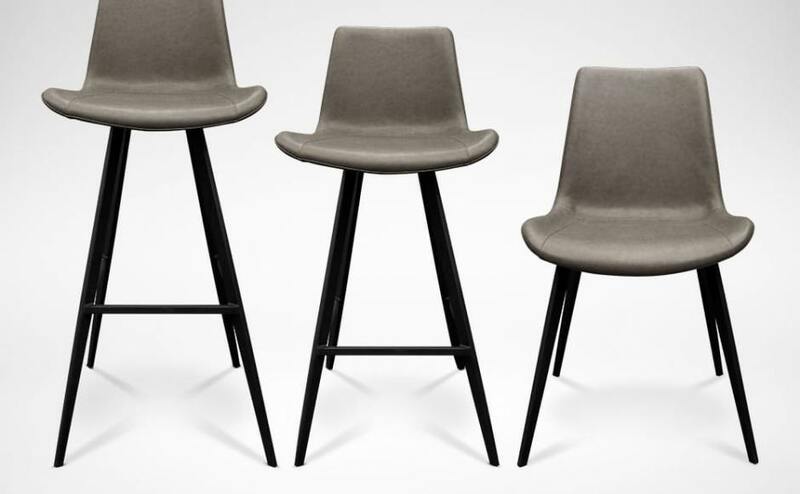 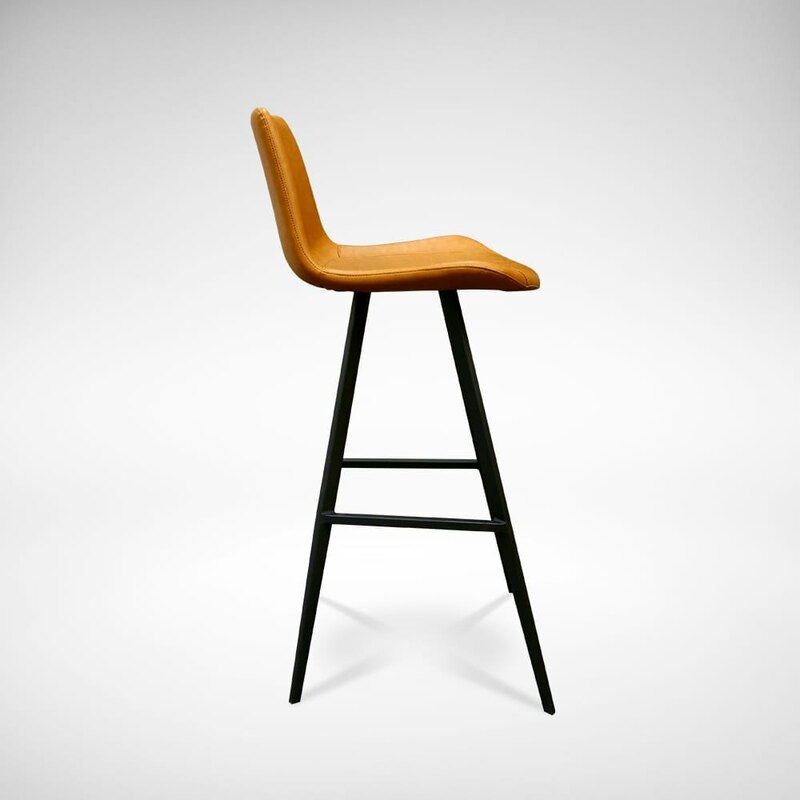 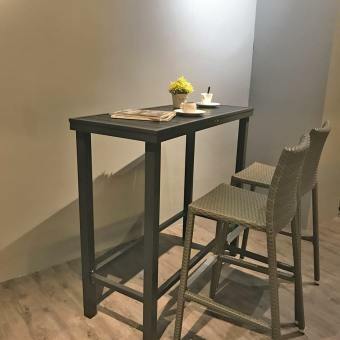 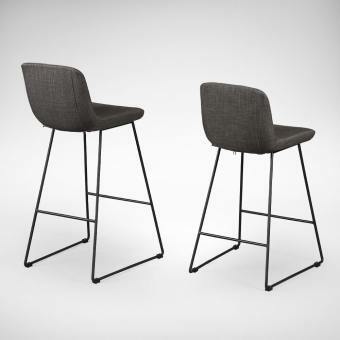 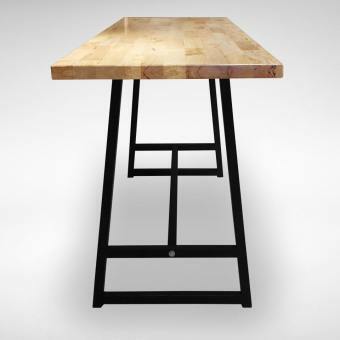 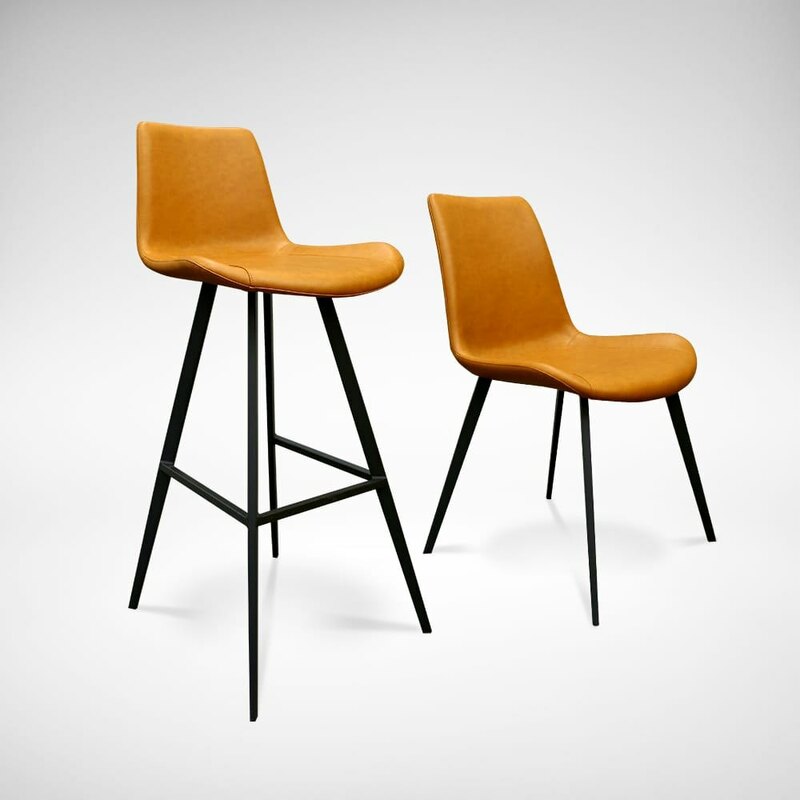 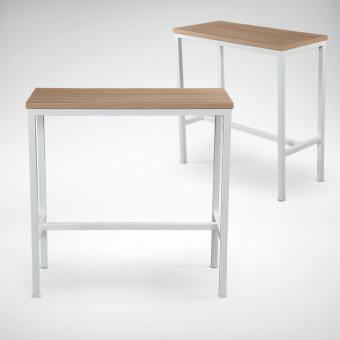 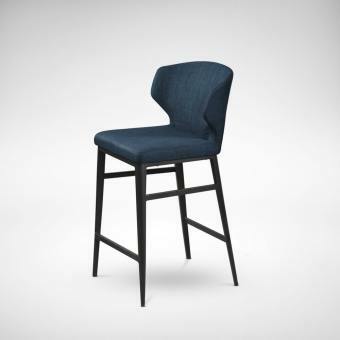 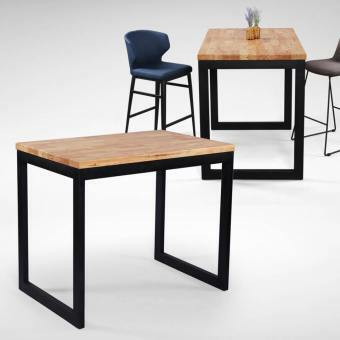 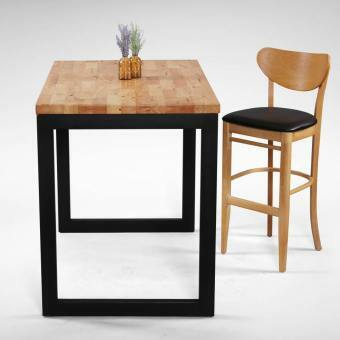 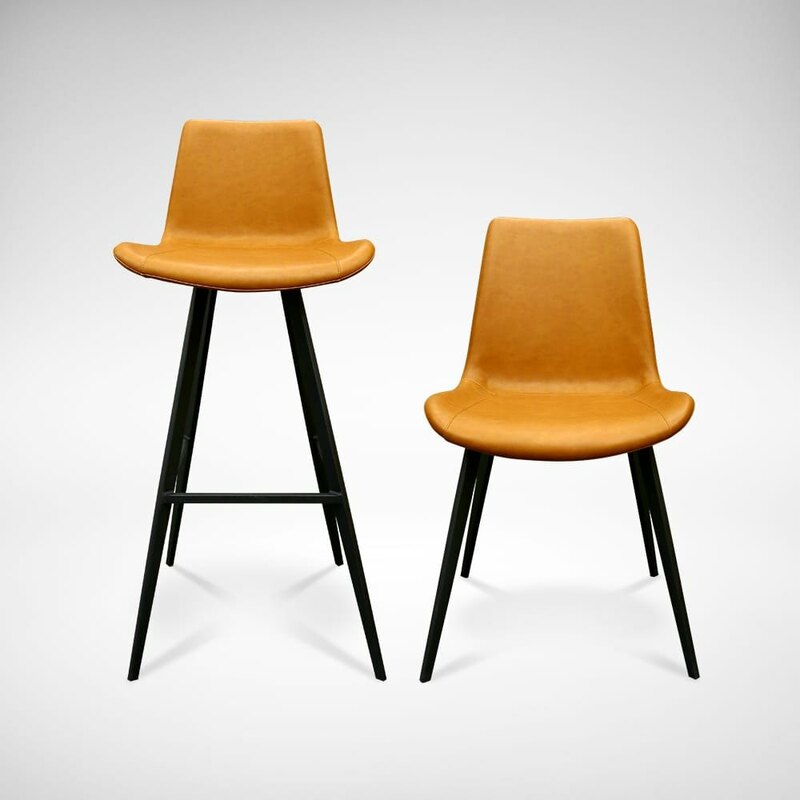 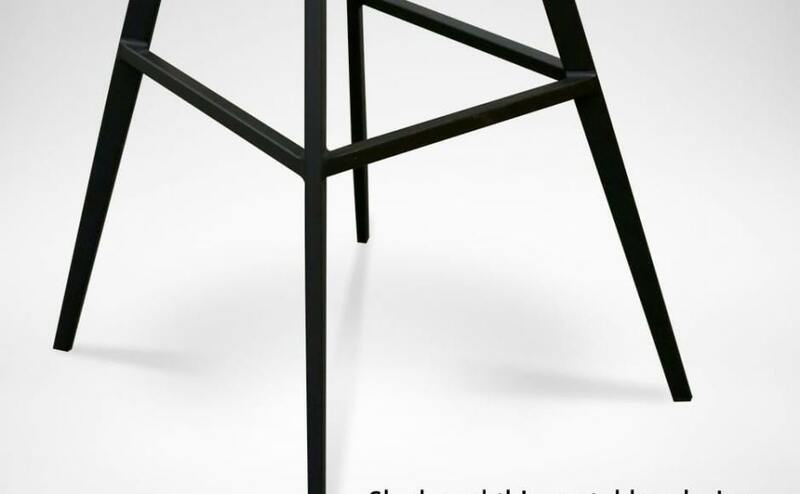 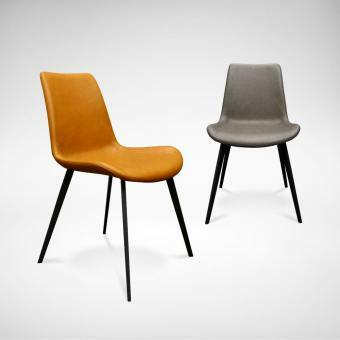 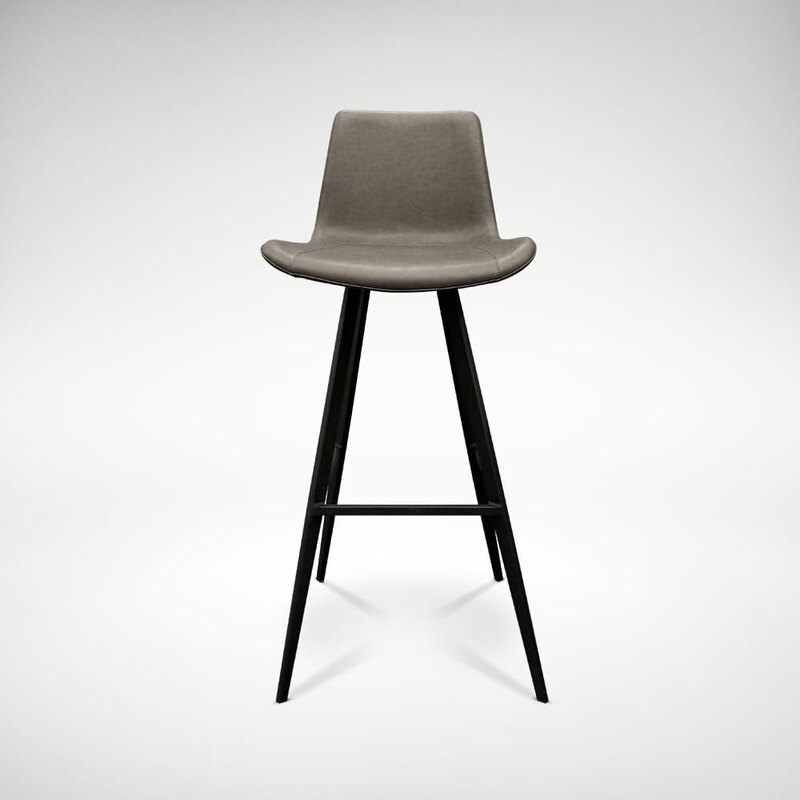 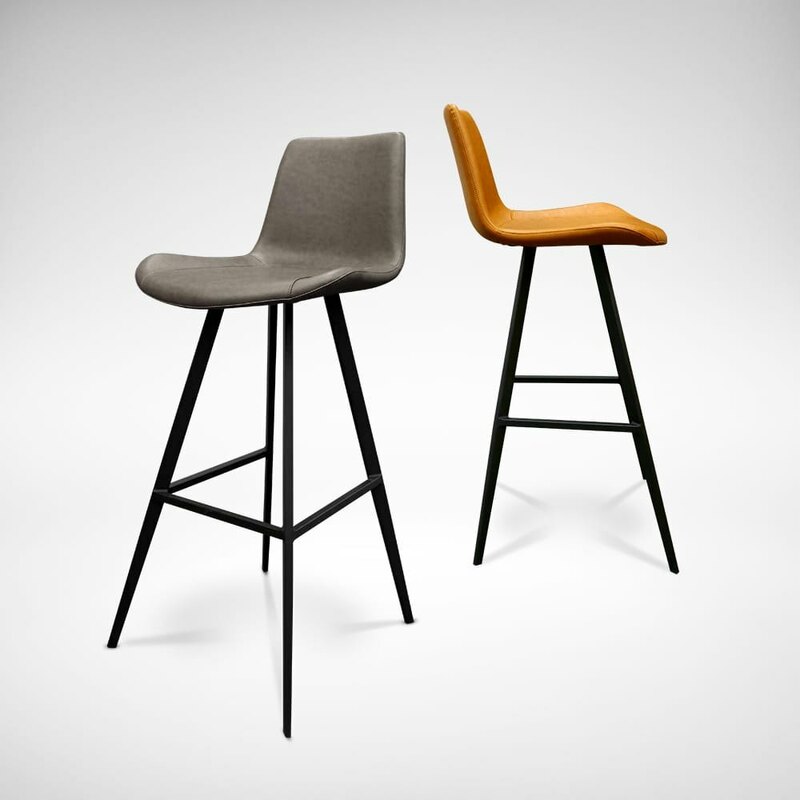 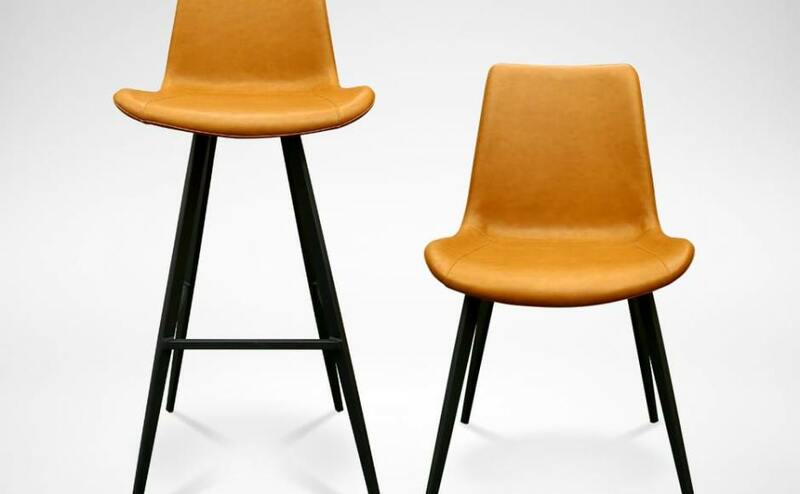 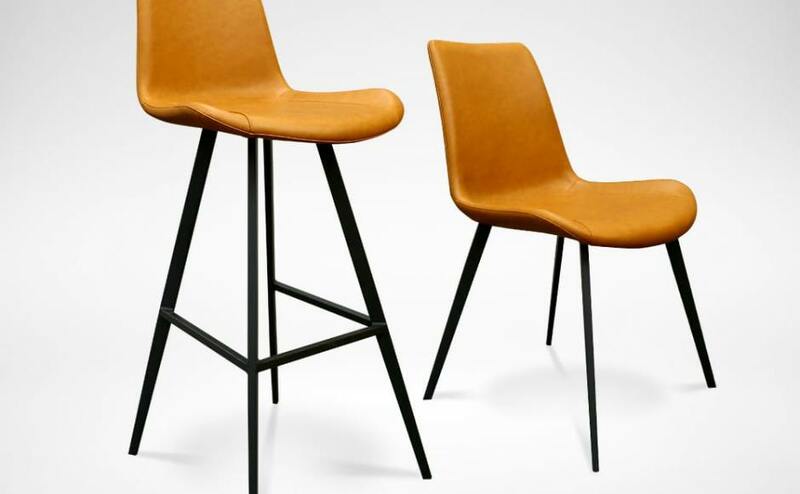 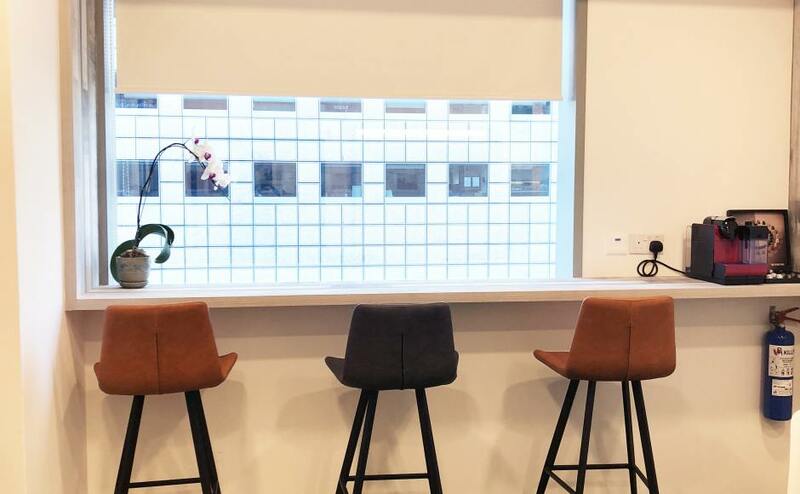 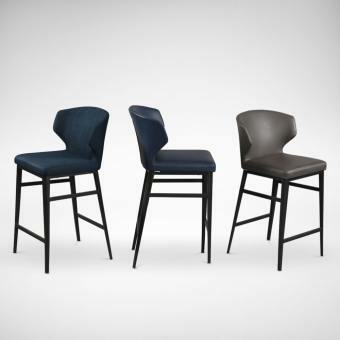 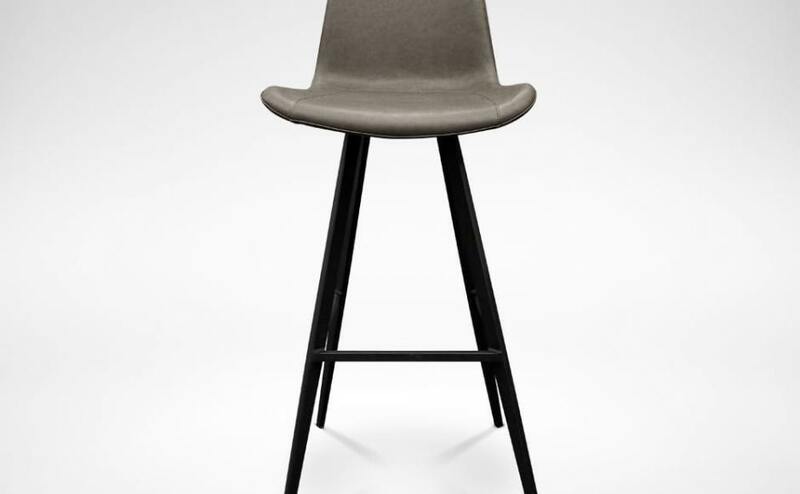 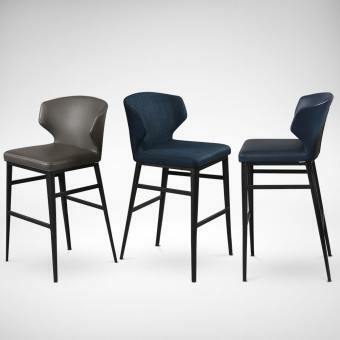 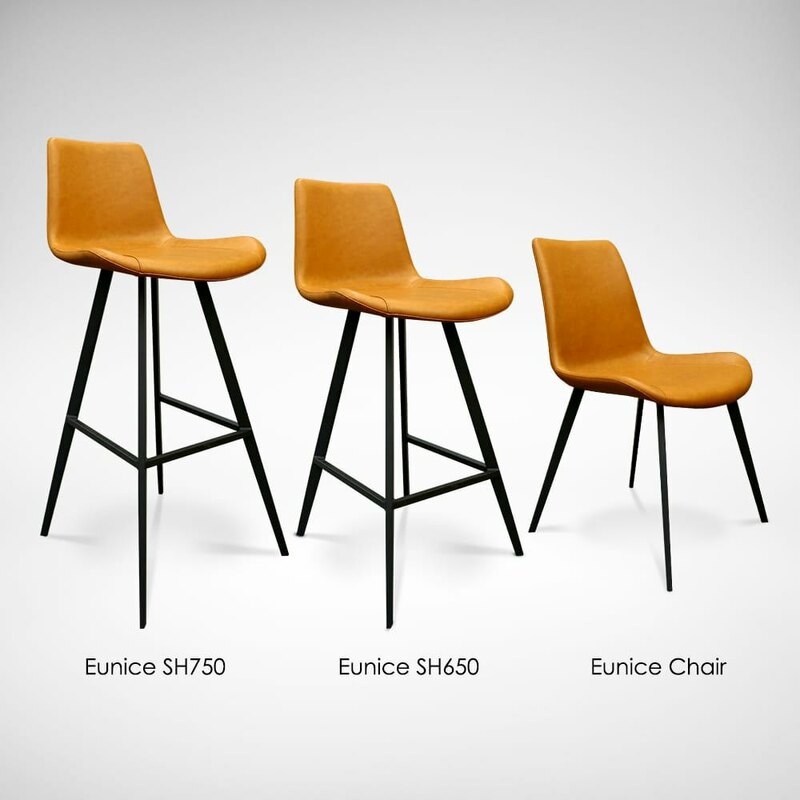 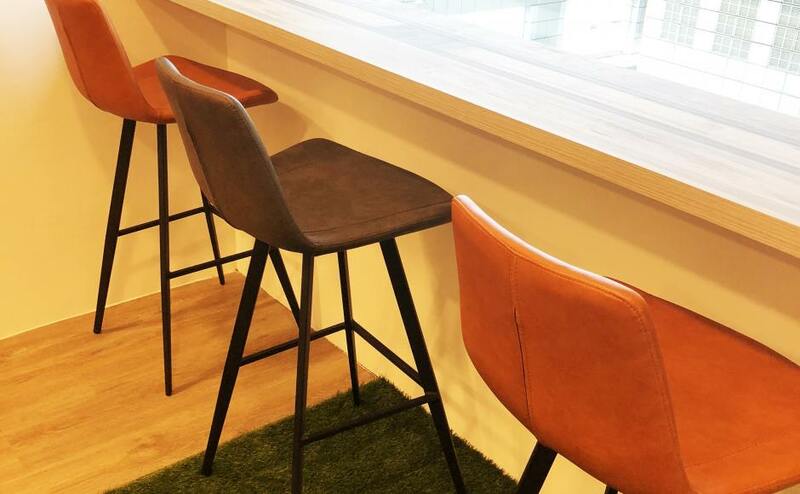 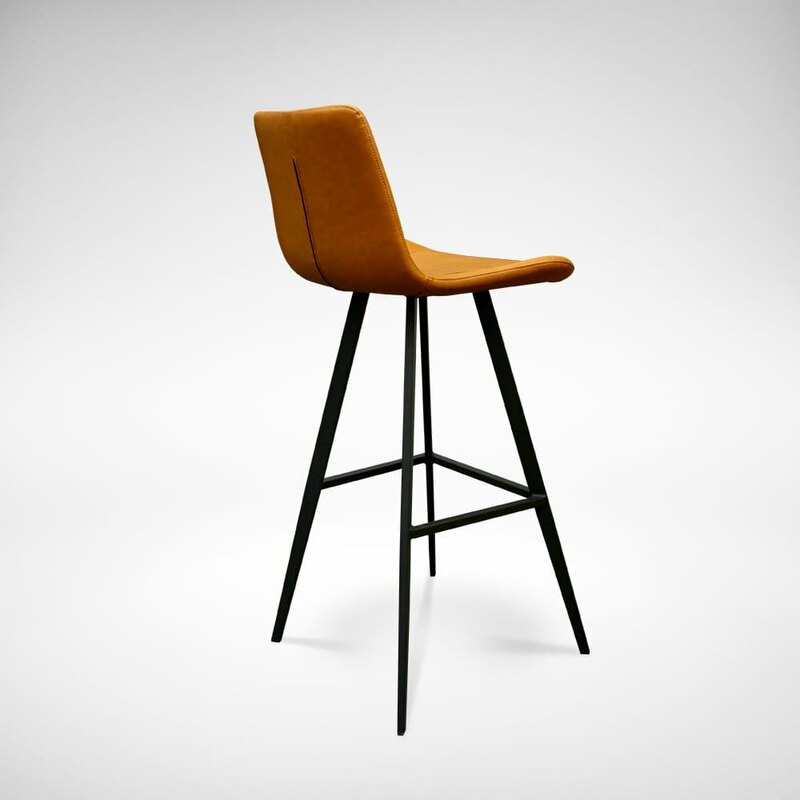 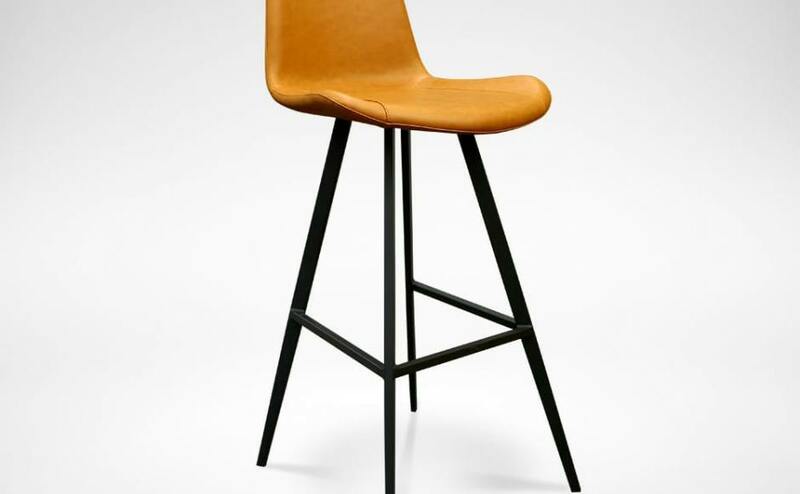 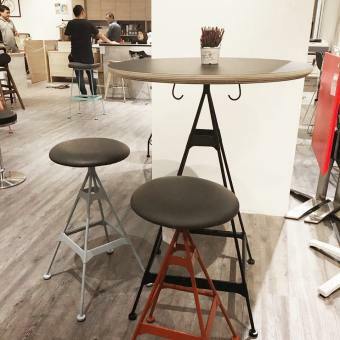 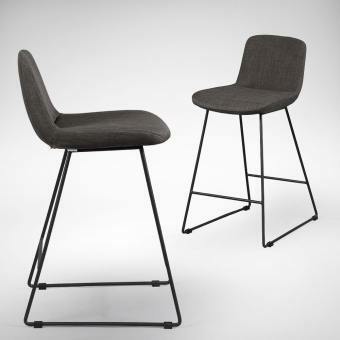 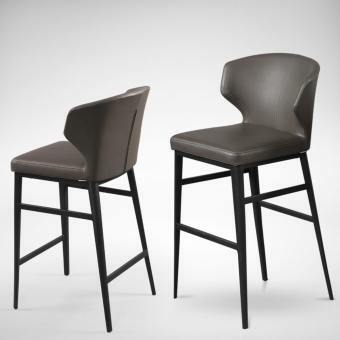 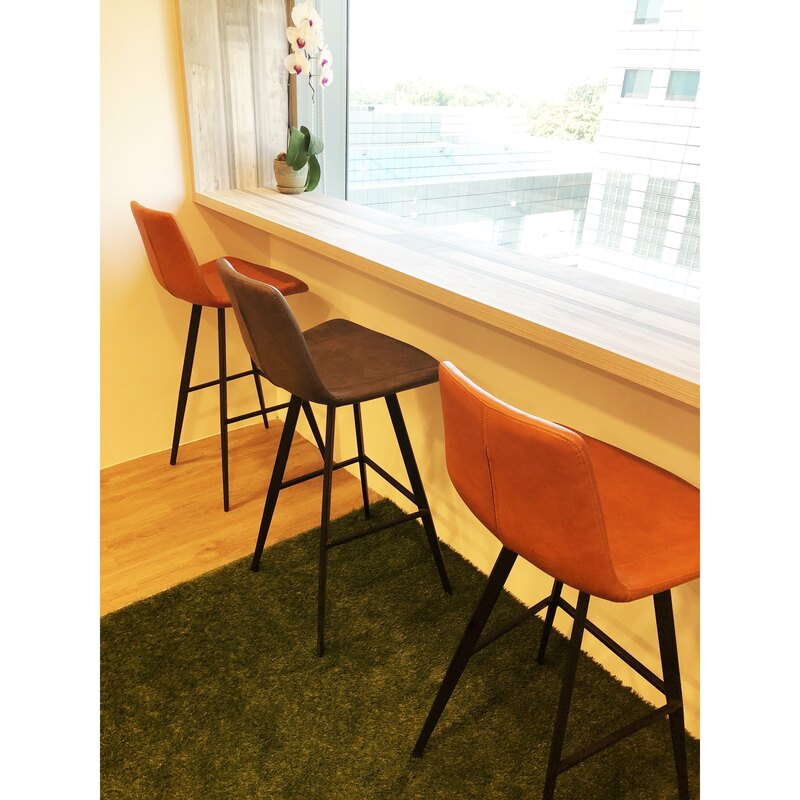 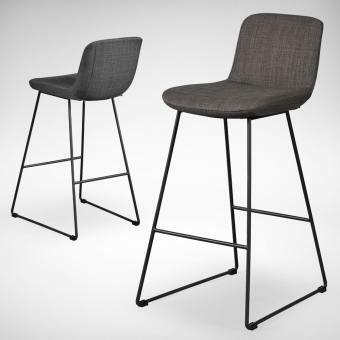 This sleek, simple, Eunice Bar Chair matches easily with the interior of your place. 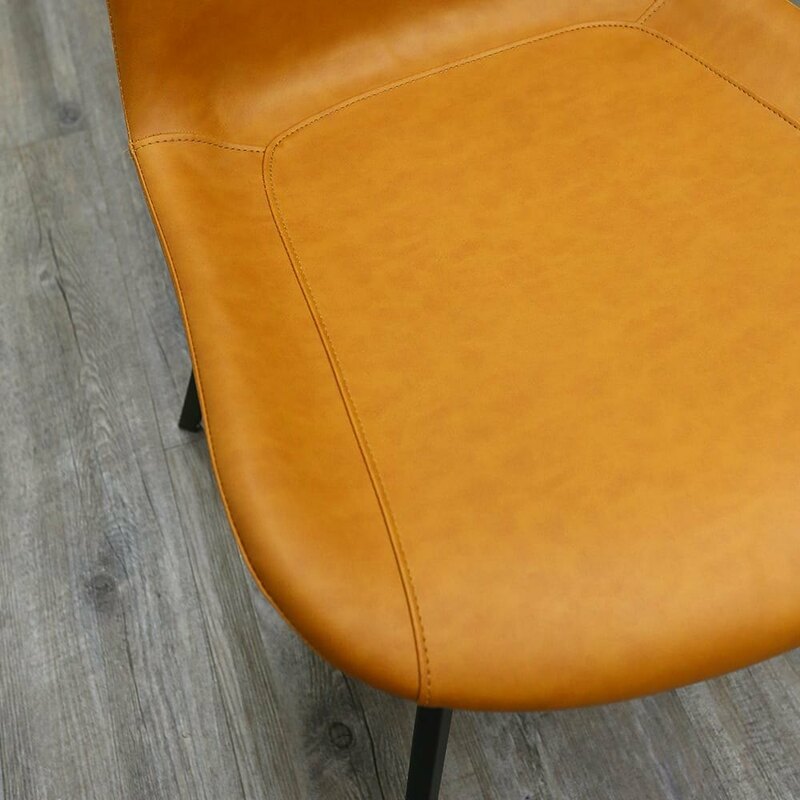 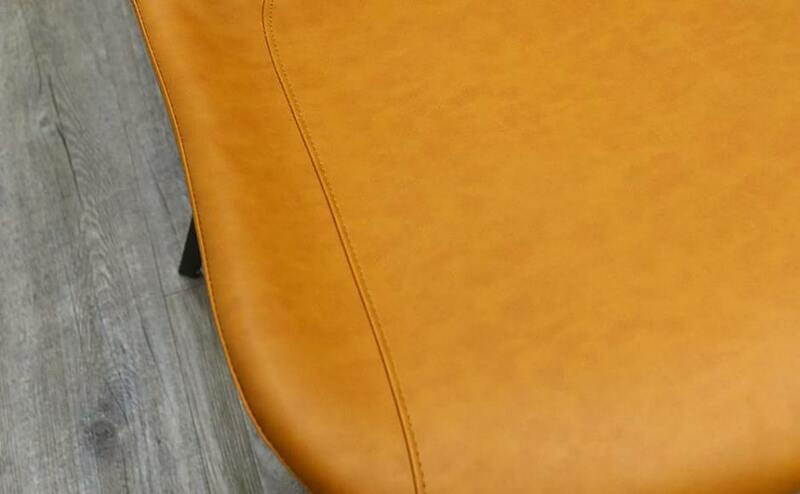 We love this series of synthetic leather that has a tint of distressed treatment; giving this chair its own character. 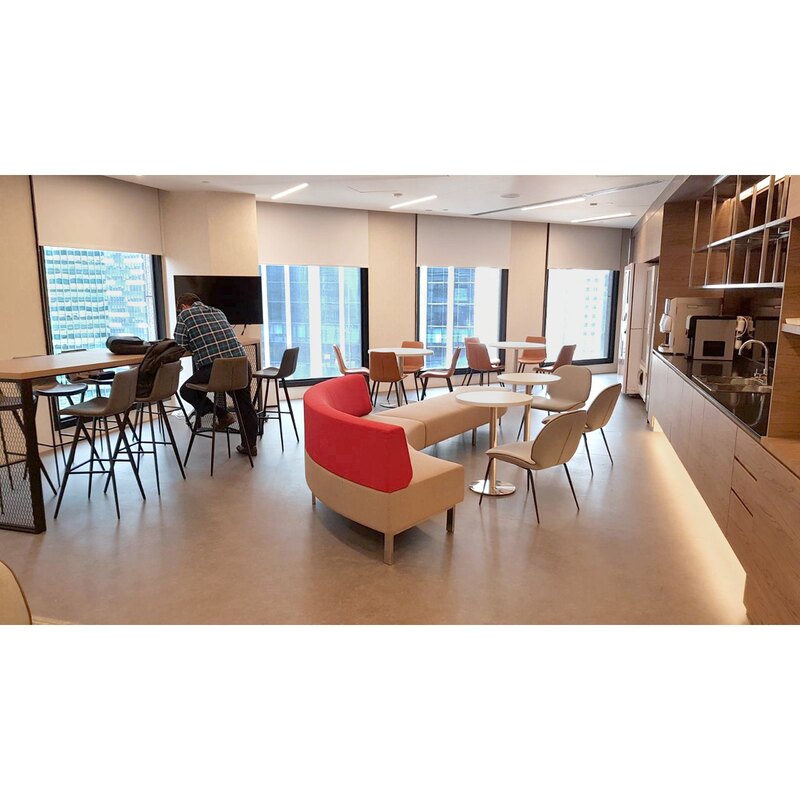 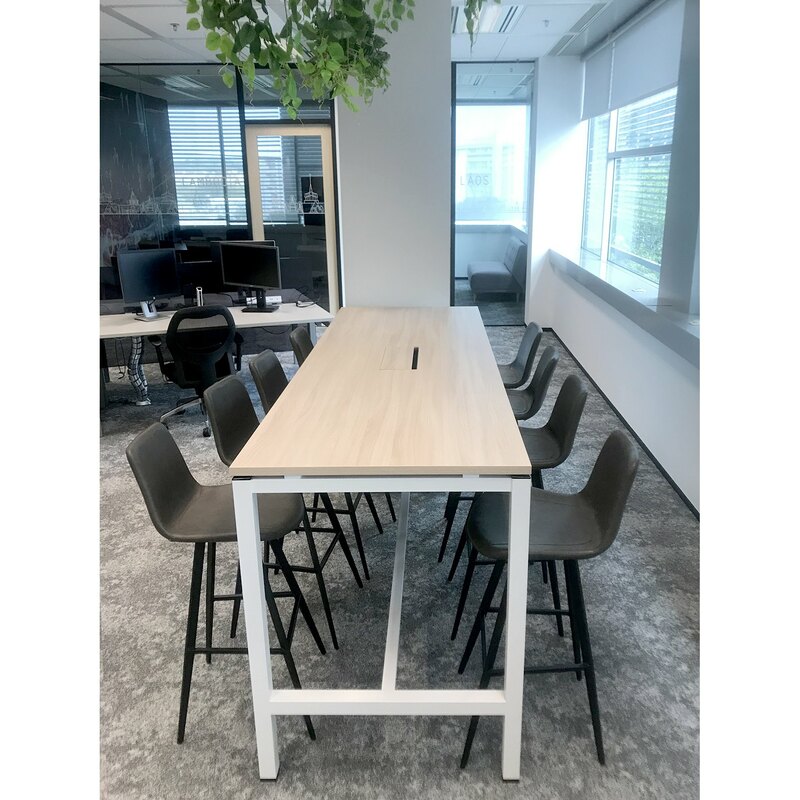 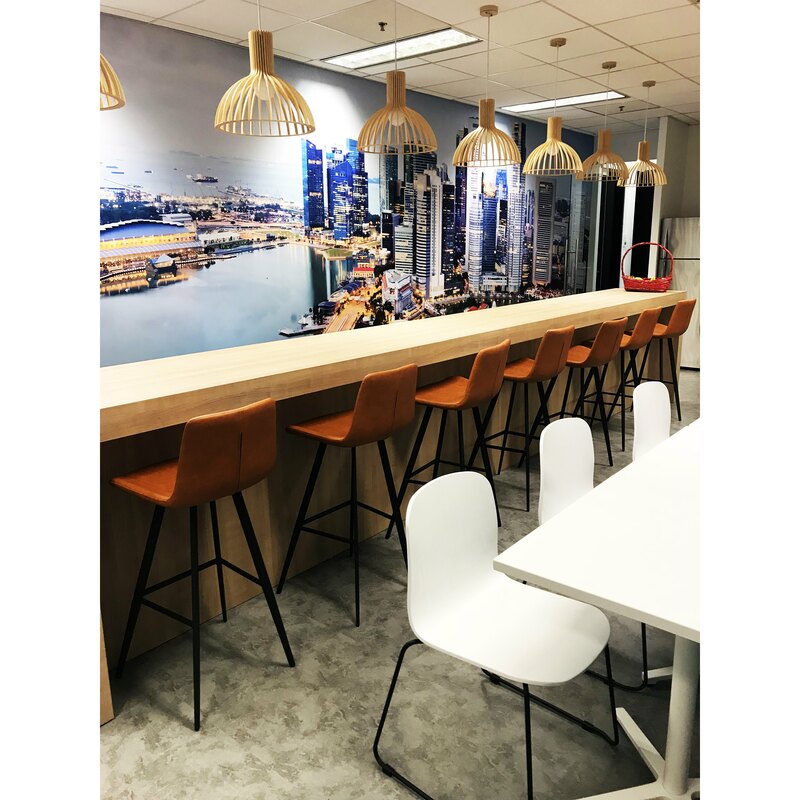 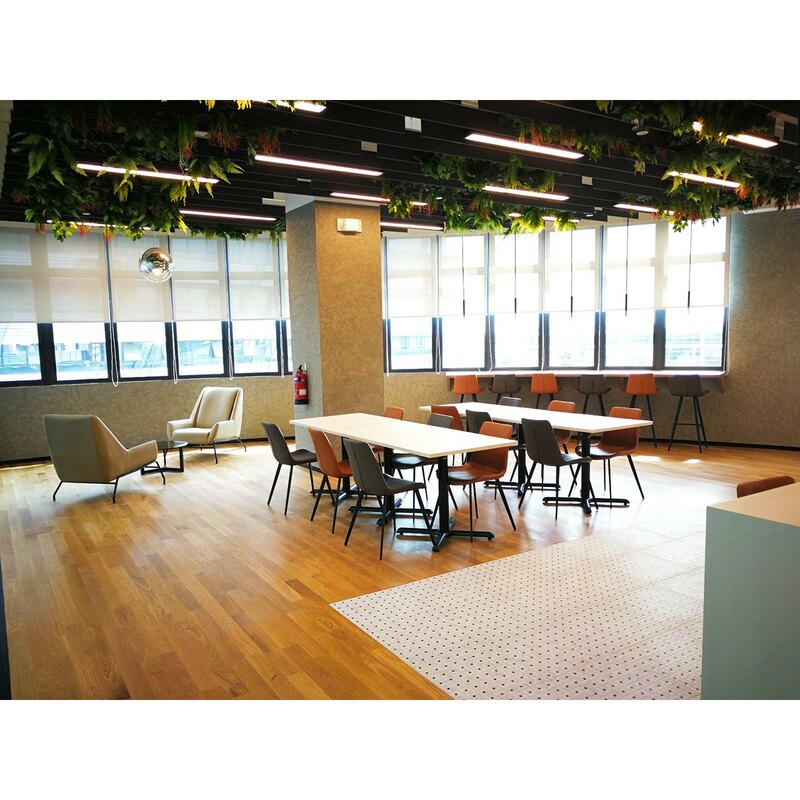 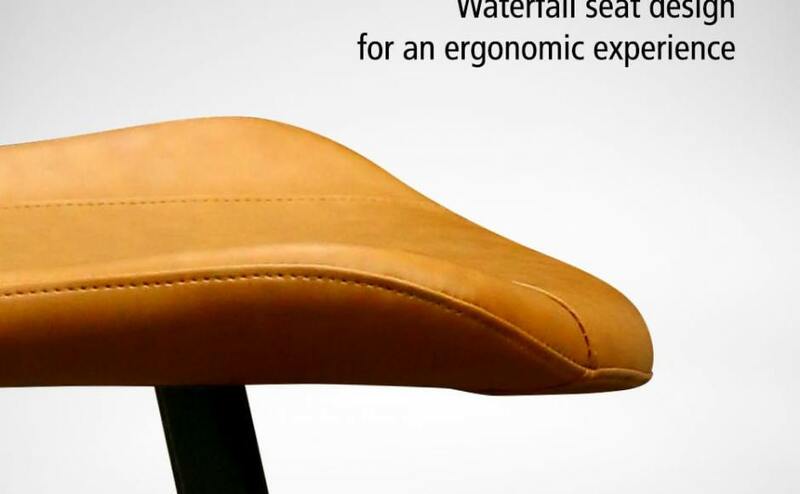 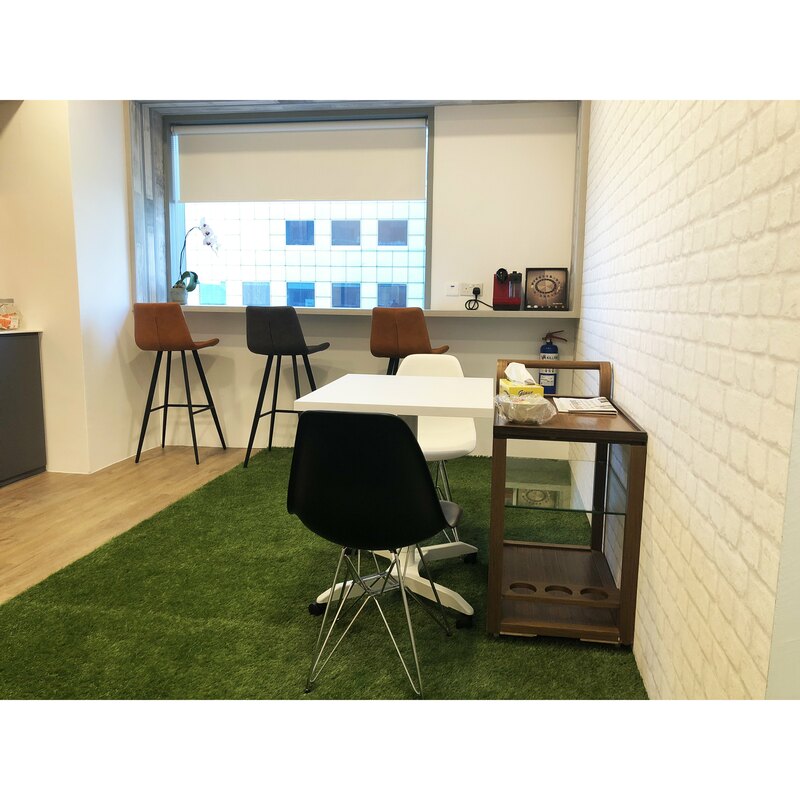 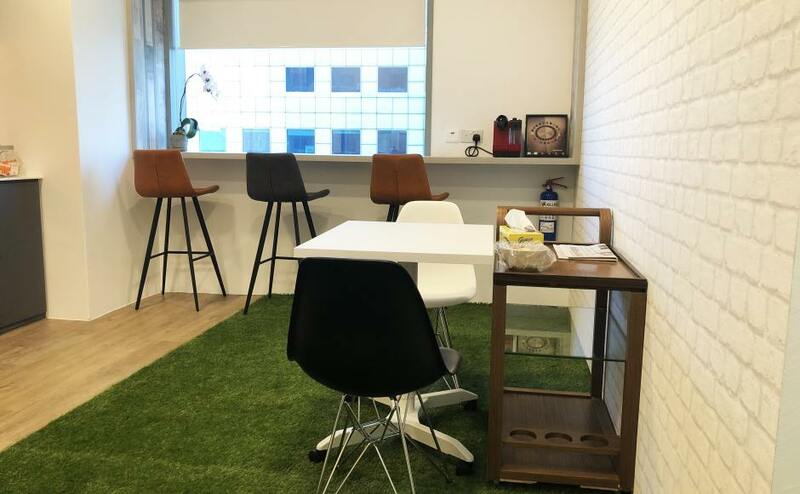 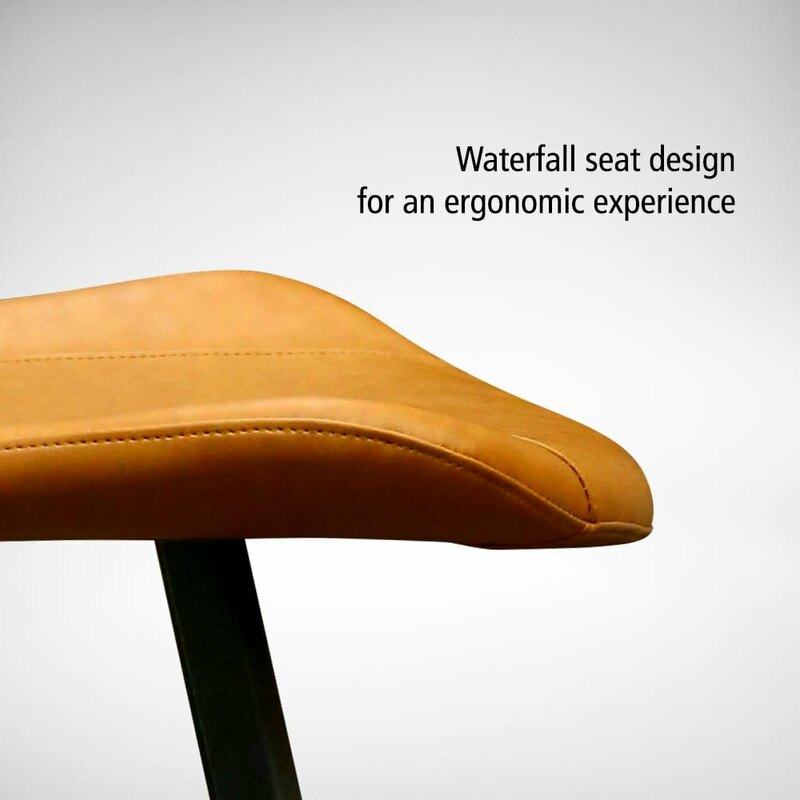 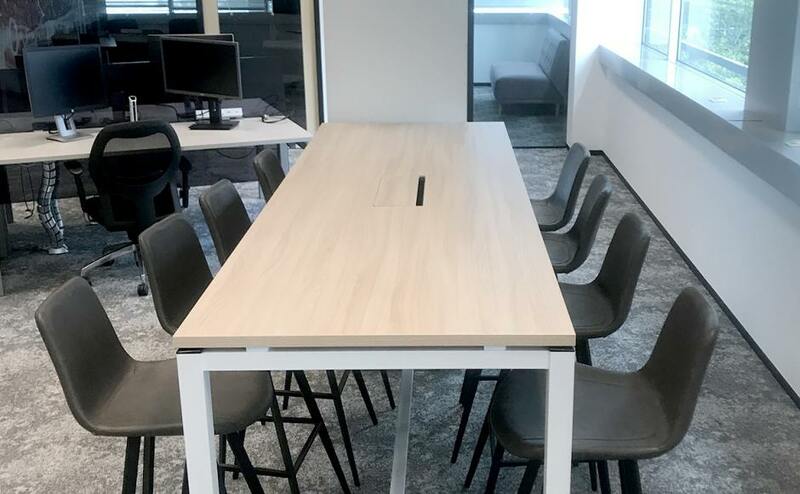 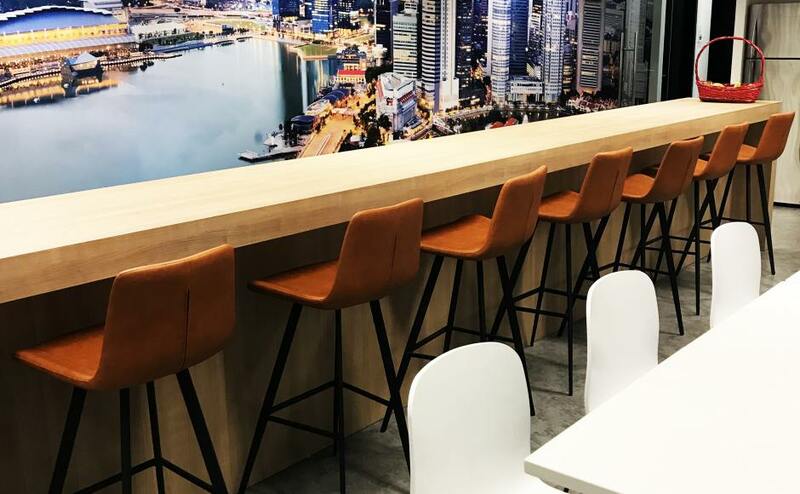 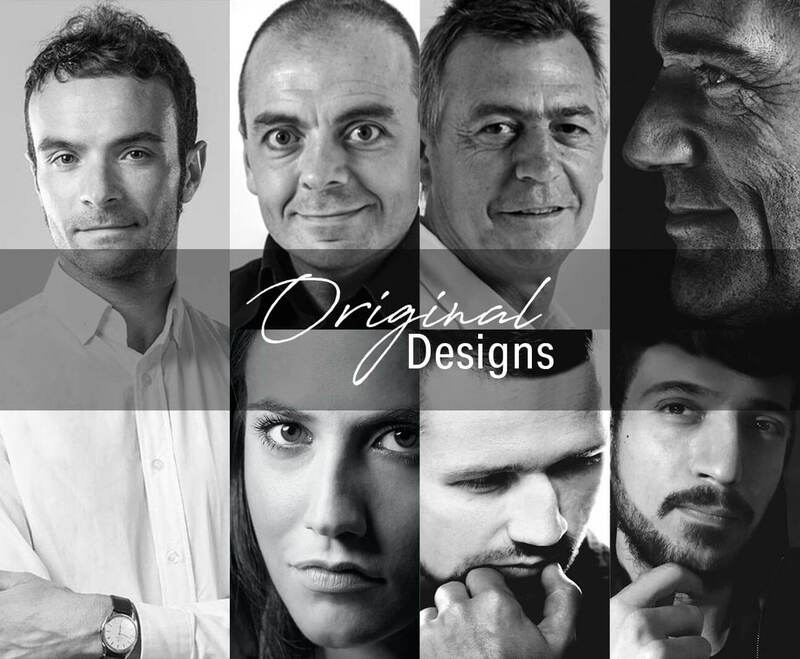 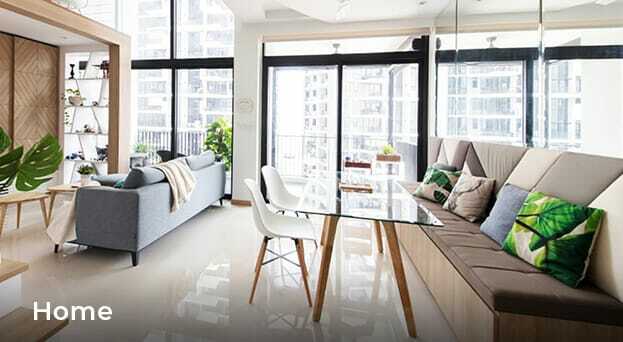 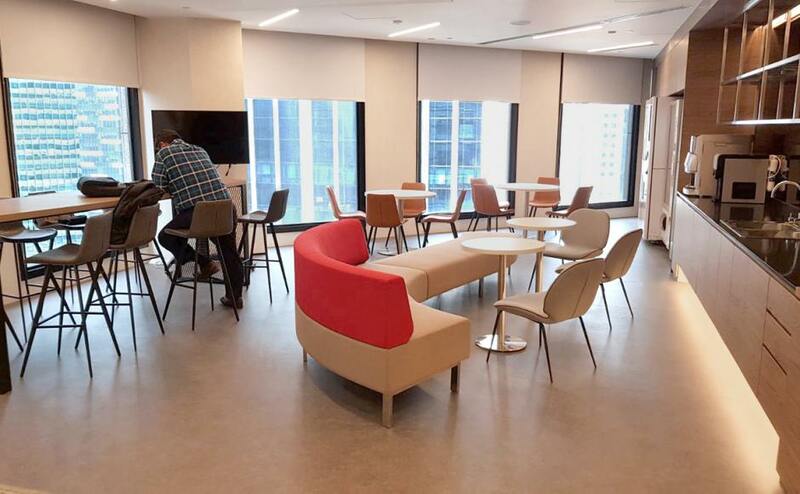 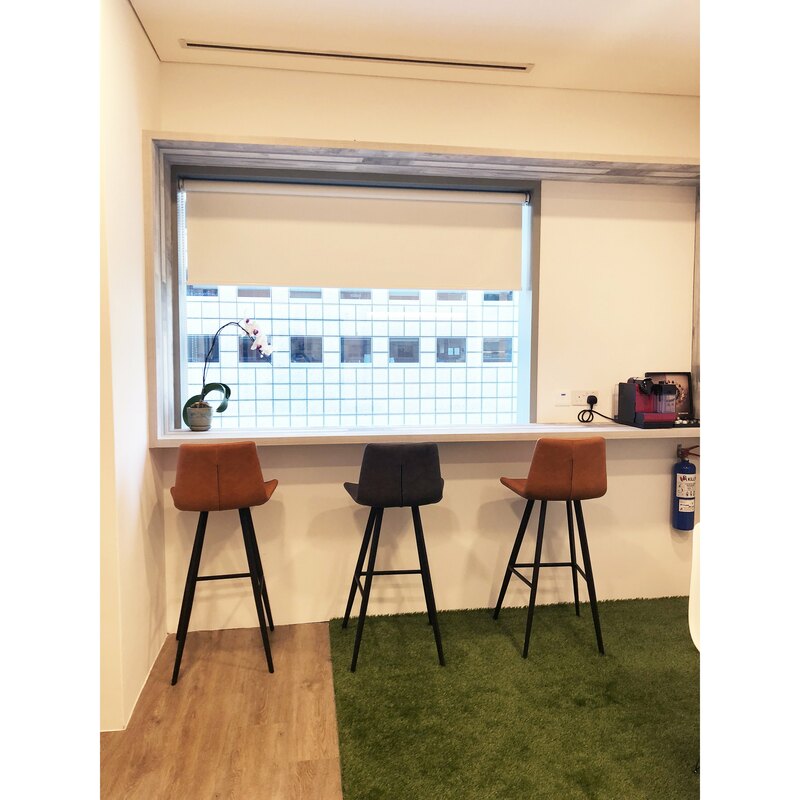 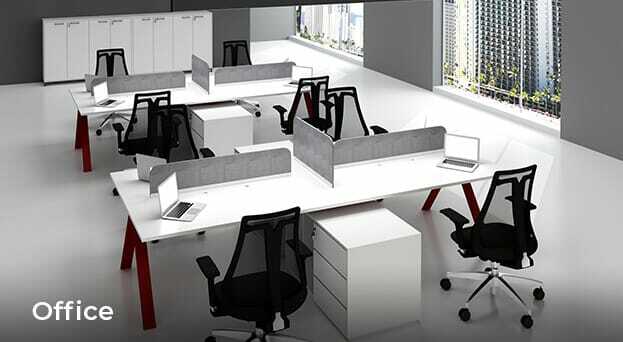 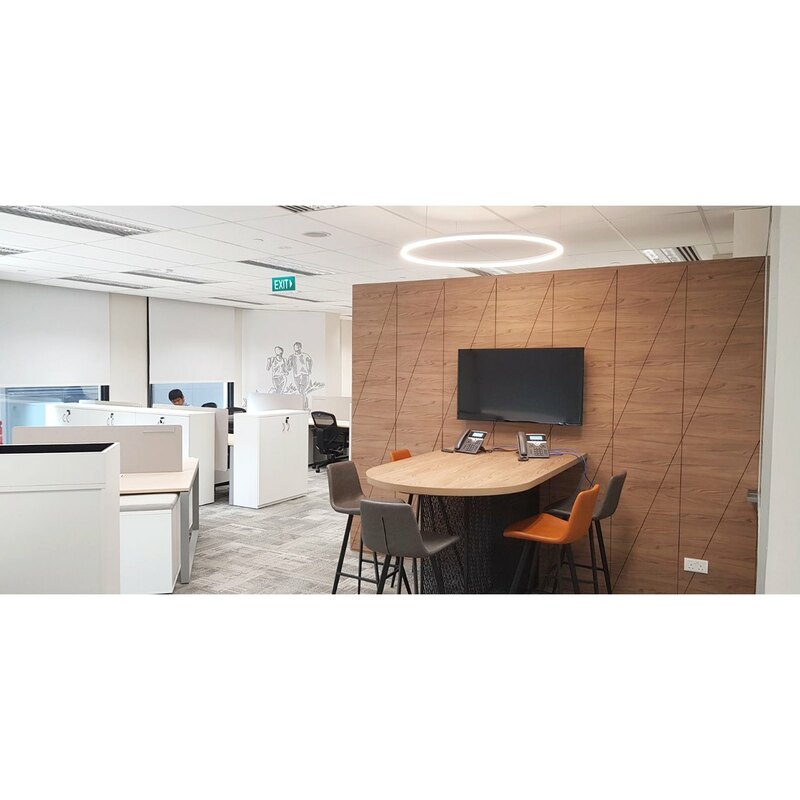 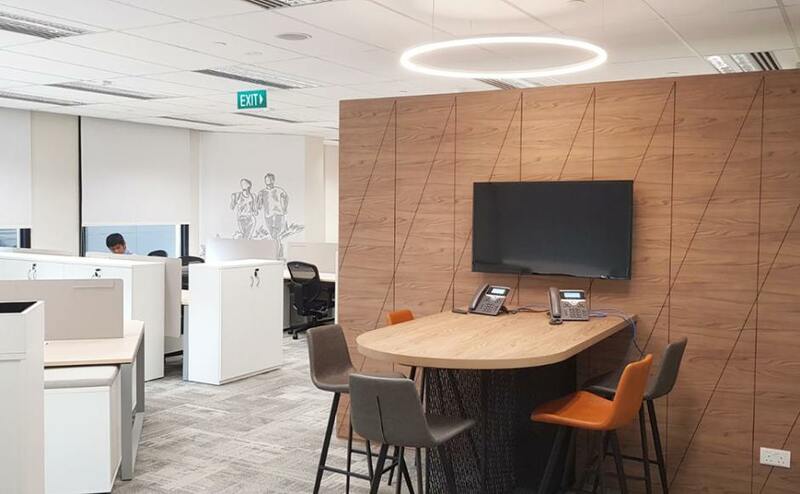 Another noteworthy point to mention is the comfortable seat depth and the waterfall seat design, making long hours of seating more comfortable. 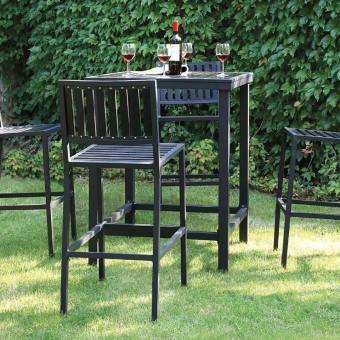 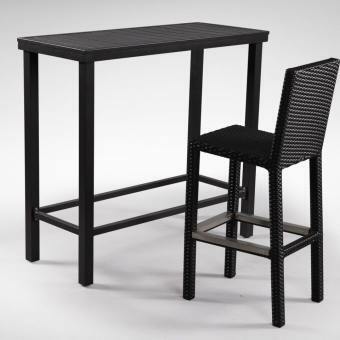 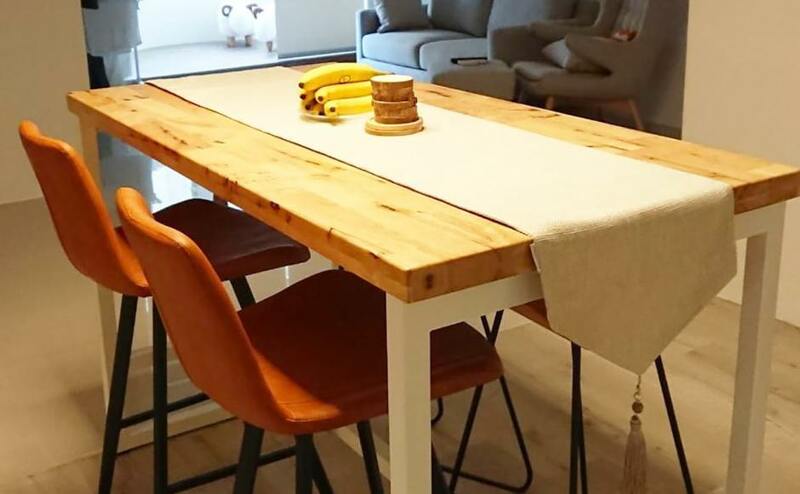 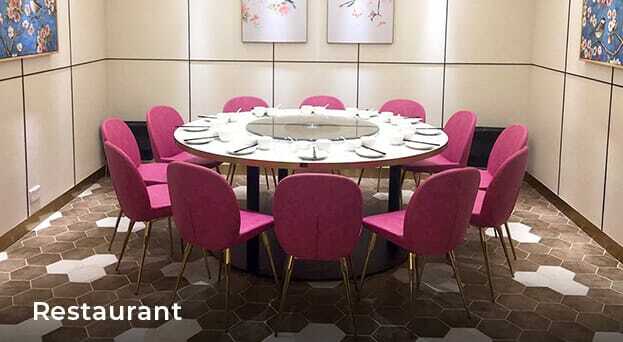 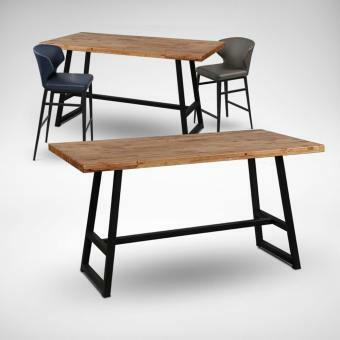 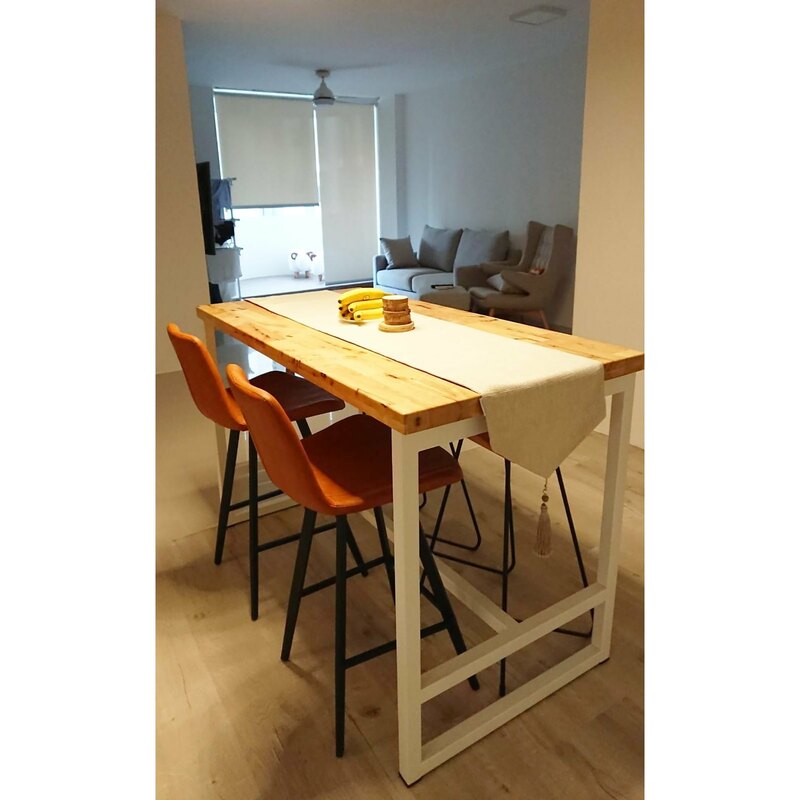 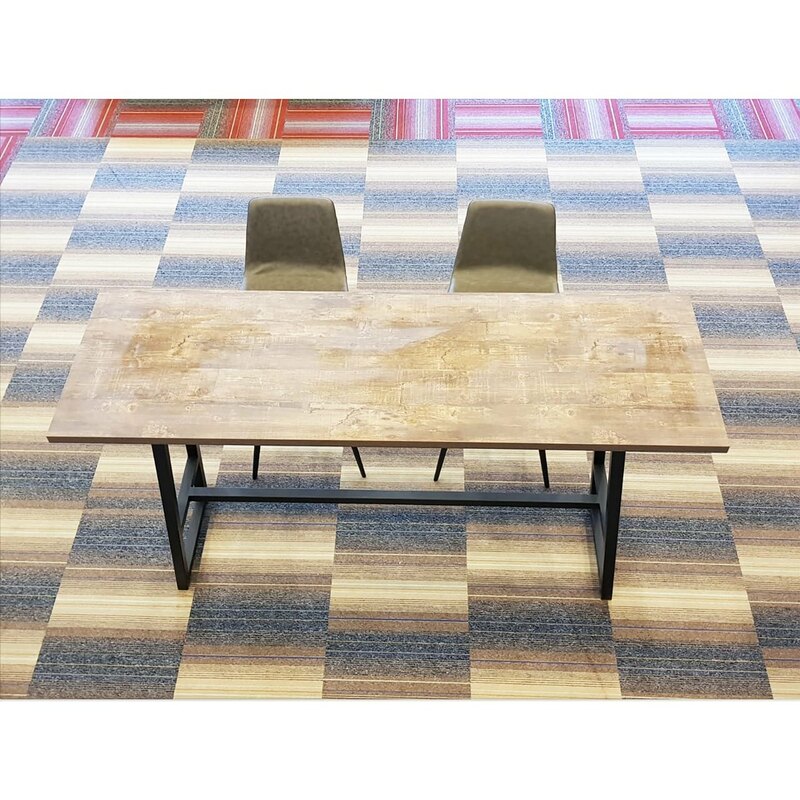 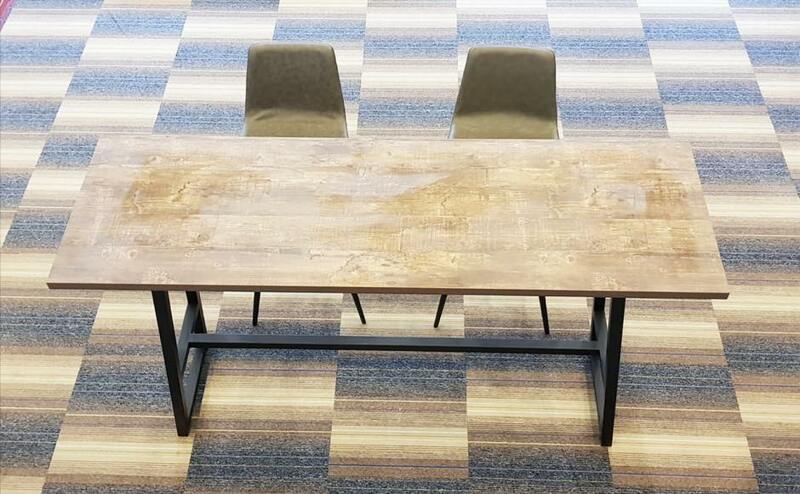 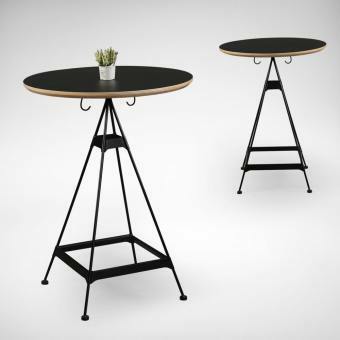 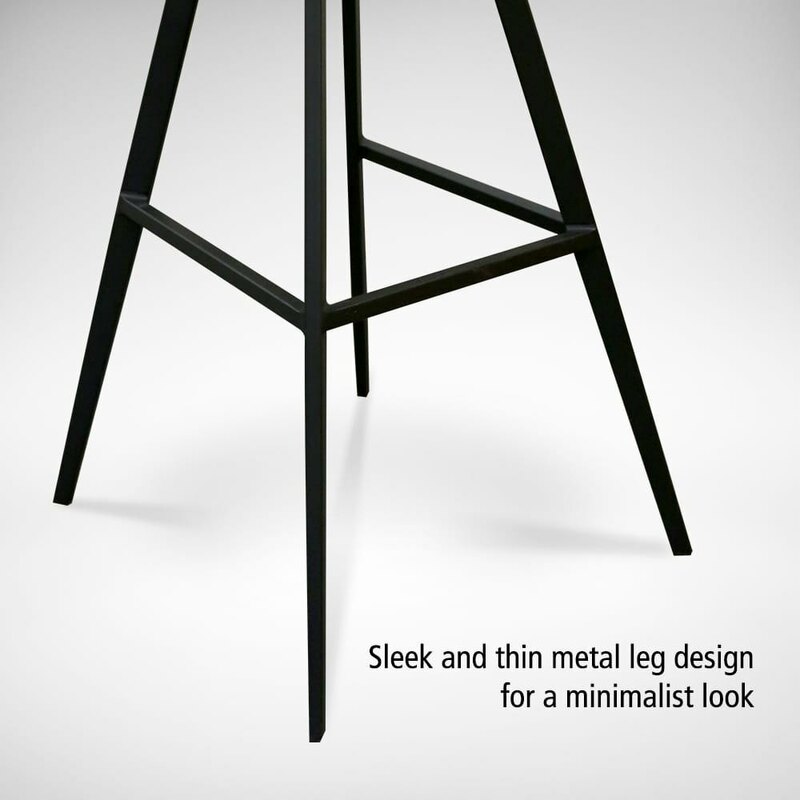 Also available in SH650 height & matching Dining Chair design available.